No two auto accidents are the same as each have their own specific factors and circumstances. What this means is that many Kissimmee residents involved in an auto accident are left without answers. 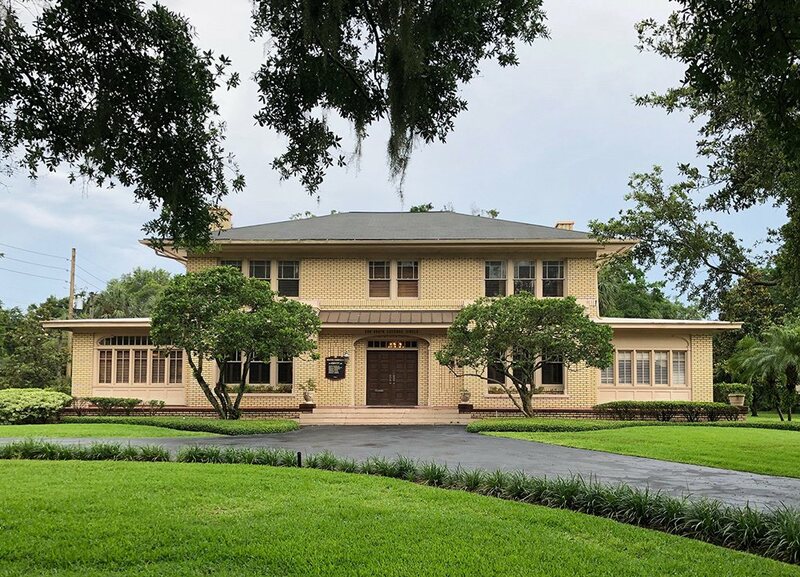 To ensure you get all of your auto accident questions answered by a professional, the best place to start is with a call to a qualified Florida auto accident attorney. Who will pay the damage to my vehicle? How long will it take for everything to be resolved? Can passengers seek damages if injured? What if someone else was driving my car? When should I contact my auto accident attorney? What evidence needs to be preserved? Of course these are likely only a few of the questions racing through your mind following an auto accident. 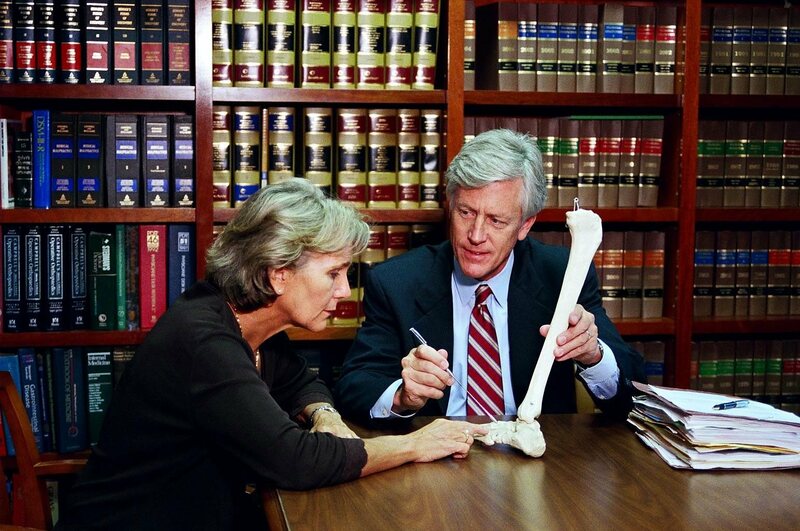 By contacting the Law Offices of James O. Cunningham, P.A., you can be assured you’ll get answers to all these questions and more. Working with an auto accident lawyer ensures you have all your bases covered and protects you from being taken advantage of by insurance agents. Furthermore, a Kissimmee auto accident attorney will make sure you receive all the compensation you deserve. As previously said, every auto accident is different. With so many varying circumstances, conditions and situations, it is important that you work with a knowledgeable lawyer who can analyze and advise you on the unique facts of your particular auto accident. 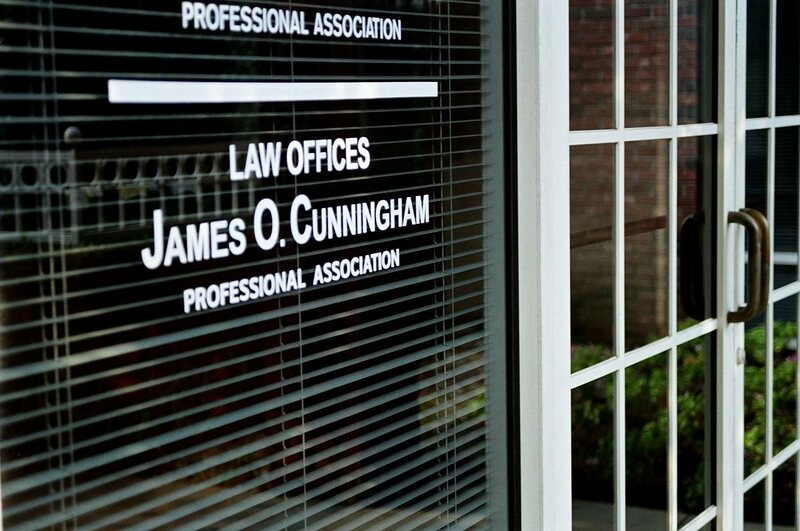 At the Law Offices of James O. Cunningham, P.A., you get the trusted and knowledgeable advice that you need and deserve. 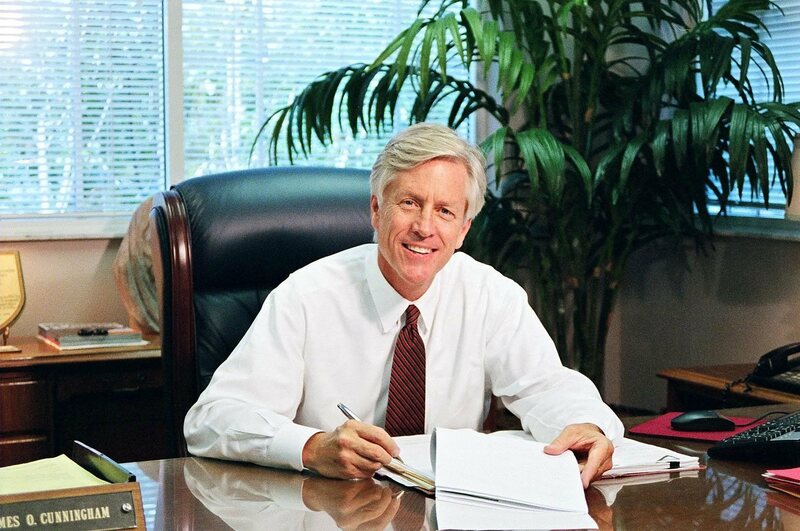 With years of experience in auto accident cases, Mr. Cunningham has the skills and resources necessary for even the most complicated cases. If you or someone you know has been involved in a Kissimmee auto accident, please contact James O. Cunningham at 407-966-4408 today. Kissimmiee Auto Accident Attorney Disclaimer: The information you obtain at this site is not, nor is it intended to be, legal advice. You should consult an attorney for advice regarding your individual situation. We invite you to contact us and welcome your calls, letters and electronic mail. Contacting us does not create an attorney-client relationship. Please do not send any confidential information to us until such time as an attorney-client relationship has been established. James O. Cunningham is not actively practicing law in Wisconsin.